The most polished and critically-acclaimed android board game just got an update. 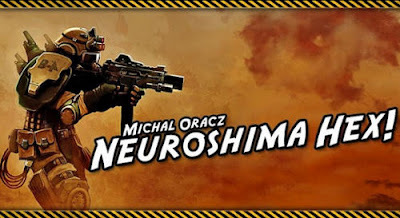 Neuroshima Hex is a 4-players tactical boardgame where you control armies of mutants and robots in hope or survival and victory. If you're a strategy gamer then this one is the best challenge you can get! Install apk, copy data folder to Android/obb , and play.